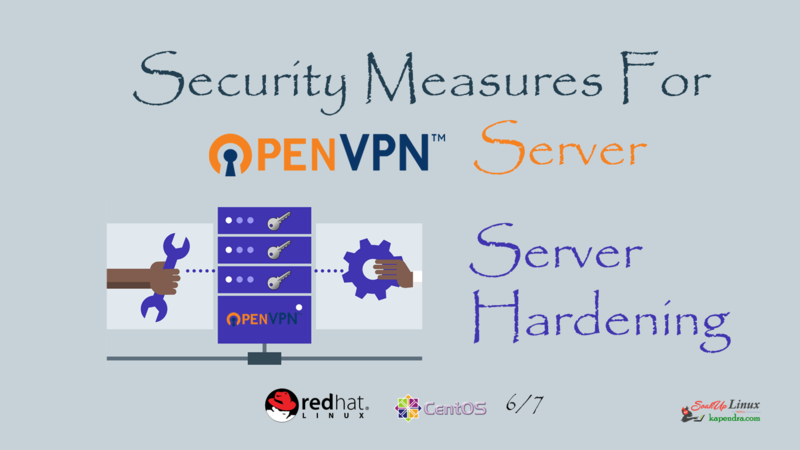 From our previous articles, we learned about creating new clients and setting up new OpenVPN Server on centos 7 and CentOS 6 but this article is completely different because it’s on OpenVPN Server Security and Hardening. 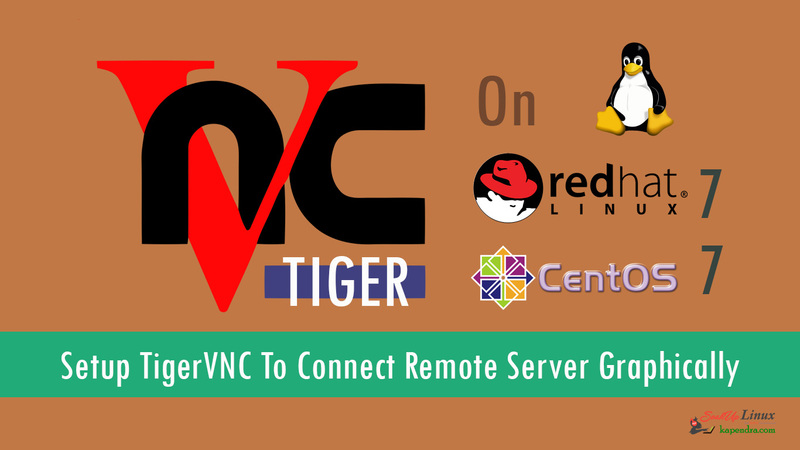 Note: All Activities in this article will be done on OpenVPN Server. These are the security measures which can be taken on server configuration level on OpenVPN. We will try to fix these things one by one. 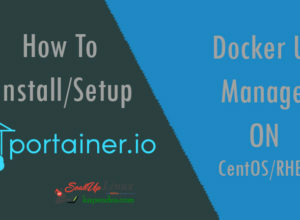 For this, you need to disable or delete the line from server configuration file “server.conf” file as given in the example. This should be disabled or delete if your OpenVPN server is not monitored from a remote location. If you still want to give access to a remote host then allow only trusted IPs and client. Managing of CA PKI securely. Never transport private keys (create them on Targeted System). Create the certificates with passwords and use a secure password policy. Use a DHCP server to prevent this kind of attacks it is suggested to configure your DHCP client to ignore classless static routes. An attacker could also push a subnet mask for an extremely large subnet which will result in a traffic that could be routed on the local network and not in the VPN. And if this happens then this issue doesn’t have an easy solution, it totally depends on your OS so use a DHCP server if possible. Well if you are not using ipv6 then disable it because you have used ipv4 to pass through OpenVPN channel but ipv6 was unaffected. And attacker ma user this to bypass all the traffic using ipv6. So I suggest you for disabling ipv6 if you are not using it. Use only trusted and strong DNS servers because any attacker got access or attack DNS server then an attacker could redirect all your traffic outside the VPN. You should take care of your DNS servers. It is suggested to pin your DNS servers to a secure server and use a right one. Whenever you are creating a certificate than its minimum key size must be at least 2048 bits and I would recommend going for 2048 bits. You may change or modify default bits parameter if you are generating certificates from other tools like OpenSSL. 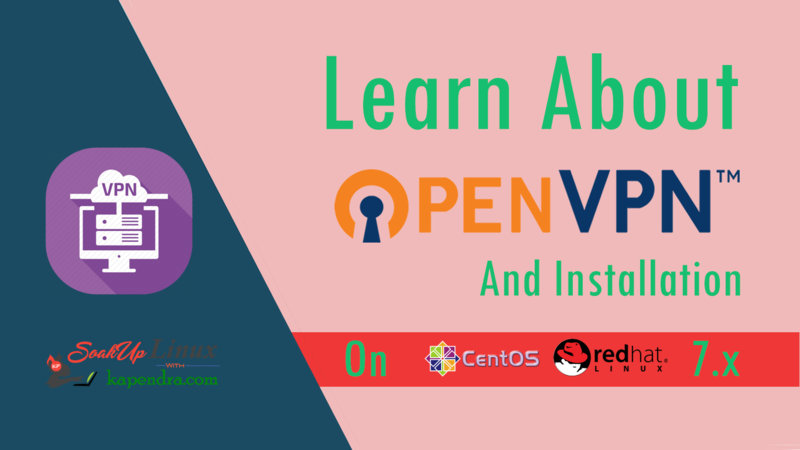 Previous articleHow To Remove/Uninstall OpenVPN Server Completely From CentOS/RHEL 6/7?